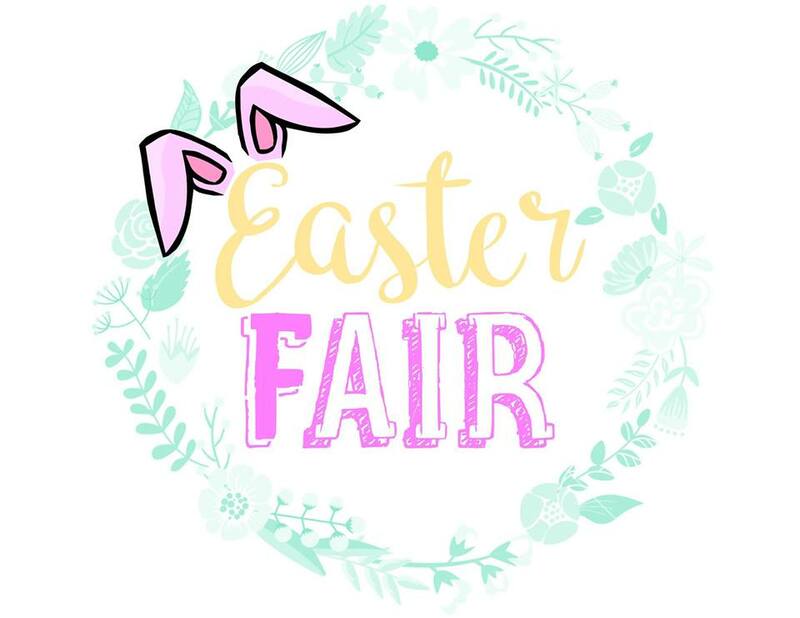 Join us for our Annual Easter Fair at Flagler Park in Stuart! This is a FREE event. There will be an ongoing egg hunt, hot dogs and drinks, candy, games, a bounce house, and music. Sponsored by First Baptist Church of Stuart. See you there!